"How does she do it all?" is a question Connie Gomez, co-founder of Houston Latina Bloggers and creator of the Mama of Dos website hears a lot. 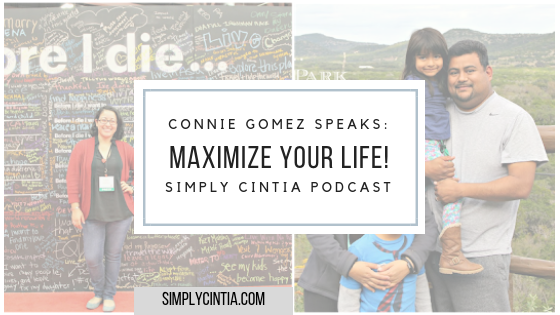 She stops by and tells us that we can maximize our lives by using her principles for productivity. Here is how to keep in touch with Connie!